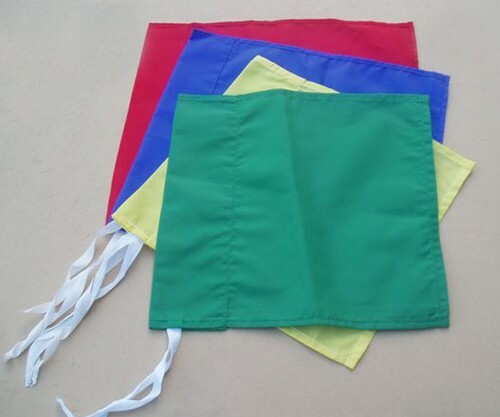 Quality nylon corner flag complete with sleeve and tie. Available in a wide variety of colours including red, royal blue, navy, white, yellow, green, black, orange. Let us know which colours you require. Flags are priced per flag.